Annals of B Pod - September 2016 Is Here! This issue marks the 10 year anniversary of Annals of B Pod. After 10 years and over 300 articles, Annals of B Pod continues to fulfill its initial mission of sharing the interesting case presentations, unique pathology, and diagnostic dilemmas that present to B Pod. The time and effort put into publishing each issue by resident and faculty editors highlights their dedication to continually producing high-quality work. 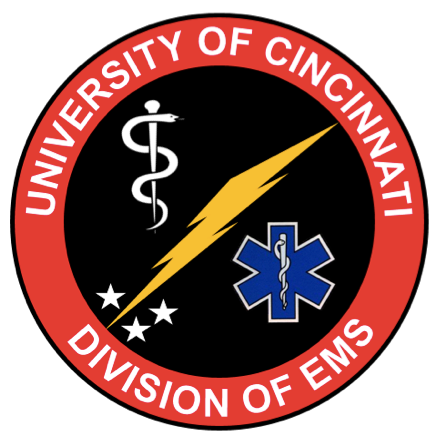 Each issue feels special because we, as editors, know that the publication upholds a unique and treasured tradition at the University of Cincinnati Emergency Medicine Residency. This issue feels extra special because it marks the beginning of our year-long celebration of our 10th anniversary. Over the coming year, former editors will reflect on their time in B Pod, and how sharing these experiences through Annals of B Pod shaped their career.